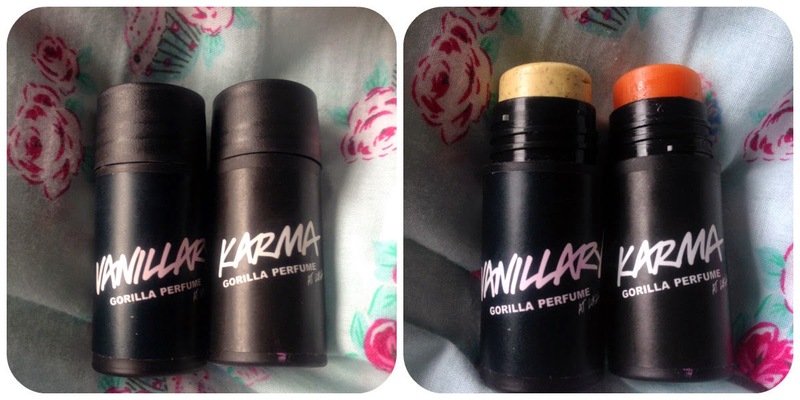 Interested in my opinions on Vanillary and Karma solid perfumes from Lush? Take a look at my guest post over on Bell’s blog Journeys are my Diary. Let me know what you think!